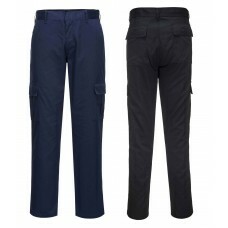 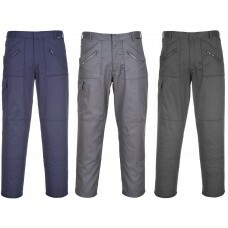 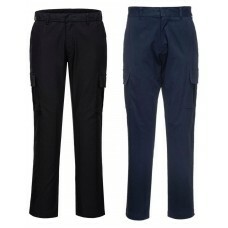 Multi pocketed trousers are perfect for people who need to use a lot of tools when at work. 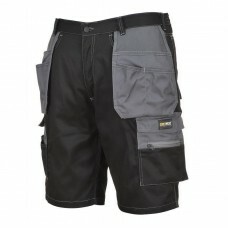 Employees can pop spanners, screwdrivers, files or chisels for instance into a pocket to save them searching for them elsewhere. 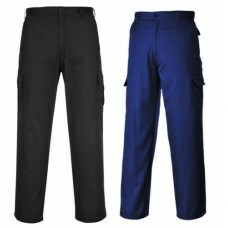 The Apache holster trouser range is available in short, regular or long sizes with waist measurements ranging from 30” to 42” so will fit people of different heights and weights. This particular brand has many pockets which are ideal to keep mobile phones, pens and money, in fact anything you might need throughout the day. 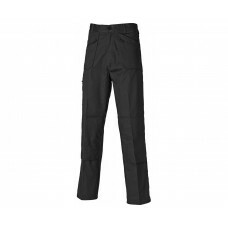 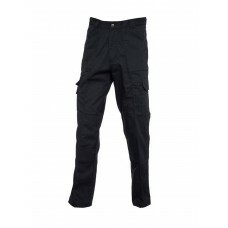 Available in black and grey these hard wearing poly cotton work trousers are a useful addition for any environment especially for manual workers. 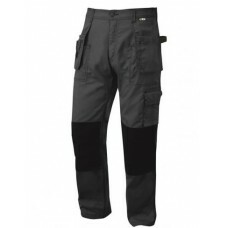 With their low rise waists and comfortable legs they also have tuck away holster pockets with two large bellow pockets at the rear fastened with press studs. 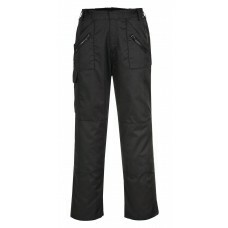 How about buying a pair of Dickies GDT290 trousers? 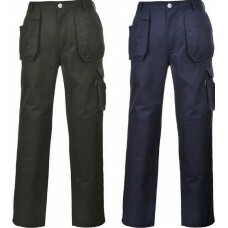 They have a sturdy YKK zip front, triple stitch detail, many pockets for phones, rules and any other small items along with a hammer loop. 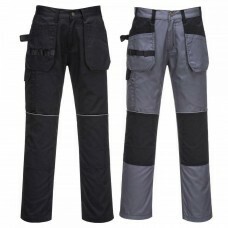 Knee pad pouches are able to take knee pads if you spend a lot of time kneeling to carry out your job and with side elastication, these stylish cotton trousers are also very comfortable to wear. 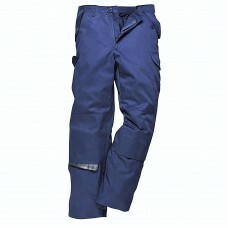 If you work on the railway bright orange rail spec trousers have many benefits. 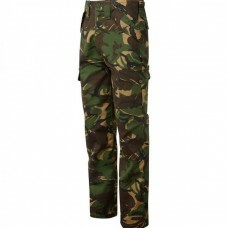 They are Teflon coated, made from polyester and cotton with cargo pockets, knee pad pocket along with being durable as well as hard wearing. 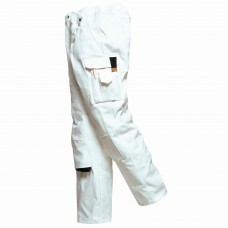 Rail spec work trousers have retro reflective leg bands which are a boon when working on the railway station late at night for instance. 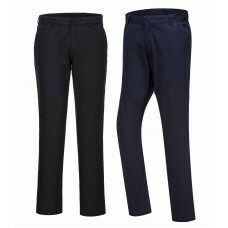 These particular trousers are available in regular or long leg lengths with many different waist sizes suitable for both men and women.